California Chrome remained the leading Thoroughbred in North America and the entire top 10 was unchanged in this week’s NTRA Top Thoroughbred Poll. The all-time leading money earner in the U.S., California Chrome has led the poll for all 18 weeks of 2016 voting, clinching this week’s tally with 29 first-place votes and 379 points overall. Tepin (9 first-place votes; 335 points) held second in the rankings, ahead of three-time Eclipse Award champion Beholder (270). Four-year-old Frosted (260) was fourth overall and received one first-place vote, from Anthony Stabile of Horse Racing Radio Network. The top 10 was rounded out by: Nyquist (195); Songbird (173); Flintshire (161); Melatonin (160); Exaggerator (62); and Cavorting (31). 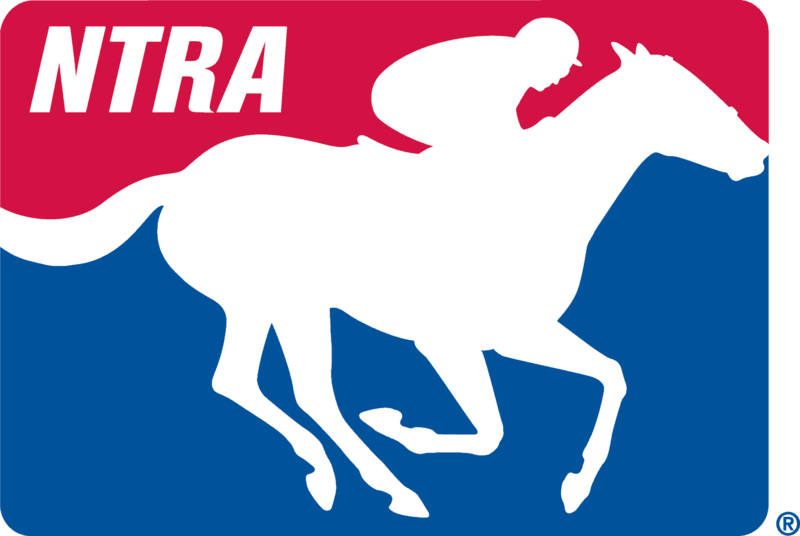 The full results can be found on the NTRA website at: http://ntra.kinsta.com/news-media/polls.